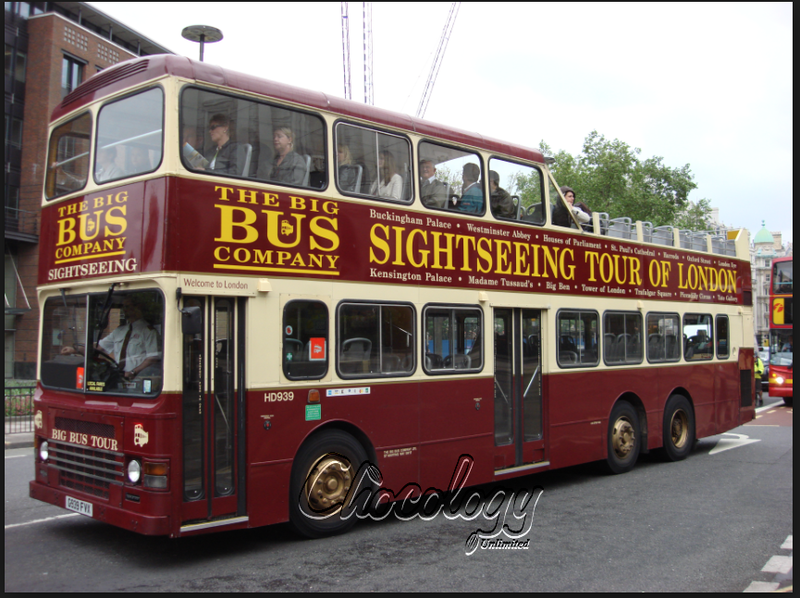 Chocology Unlimited | Chocology Today tagged "London Landmark"
London -When we lived here the first thing I would do when anyone from America came over to visit was send them on the Big Bus Tour—which is exactly what I wanted for Madeline to do. It’s a great way to get your sense of direction and at the very least get to see the sites of London. 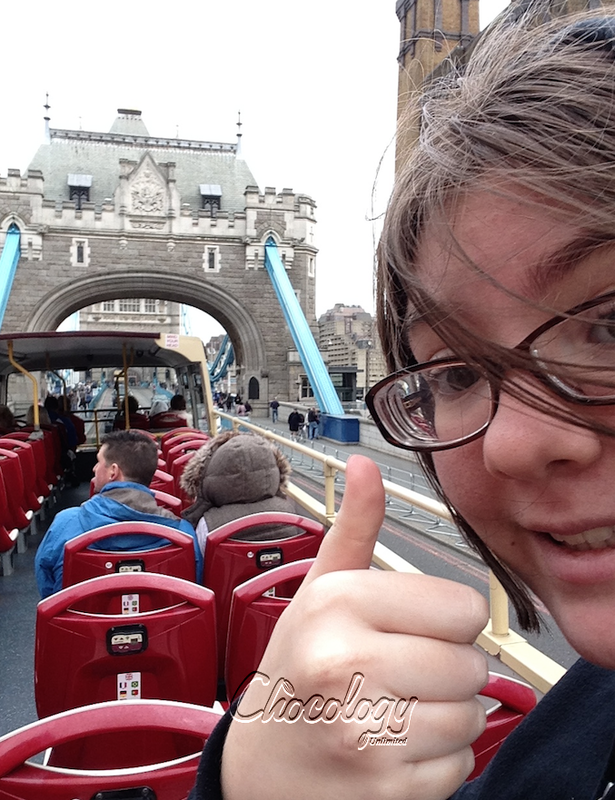 Madeline loved spending the entire day sitting on the top of the double decker bus seeing all of London’s famous landmarks! I’d have to say Tower bridge was probably Madeline’s favorite.. and I’m confident that’s because for her 10th birthday we had a big ‘ol Lego party and the final mystery build was 18 kids building the 4,287 pieces Tower Bridge. It’s still sits proudly in my office at home. Pretty much as soon as I moved over to London I learned the best Indian food comes out of London and guess what? Marriott Regents Park restaurant features Indian food and Chef Ali's Chicken Tika Masala was out of this world. Oh it was good to just take a day off and enjoy a fabulous dinner at the hotel and then sleep like rocks. Happy Travels, Linda and Madeline p.s. Madeline absolutely love, love, loves London. She says "The people are so refined, and helpful and the city is busy and quiet at the same time". She also loves how the people respect history. She'd move here in a heartbeat.